Start your review of Dan Young. Send a message to Dan Young. Thank You! 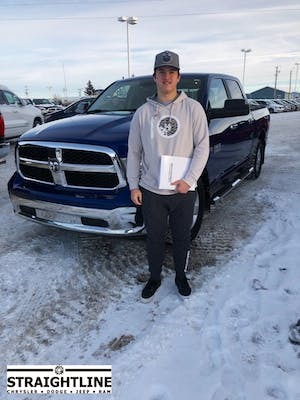 Your message has been sent to Dan Young at Straightline Chrysler Dodge Jeep Ram. "Worst Service /Money stealer . " I’m  % sure they are putting fake reviews here . Never gave them credit card they will for sure steal money , if u are looking for good respectful professional service from them . It’s just your imagination. Hello Amandeep, We absolutely do not put up any fake reviews, which is something Dealer Rater enforces strictly ! We are extremely proud of our excellent customer service, our long list of happy customers and we're even happier about winning the 2019 Consumer Satisfaction Award. Just as I mentioned on your negative Google Review - there was clearly a miscommunication that I would like to get straightened out with you and resolve as quickly as possible.I think this would be more productive than attempting to tarnish our reputation online wherever possible. 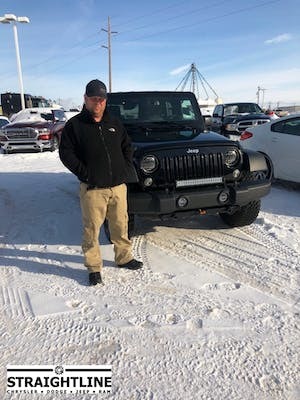 Thank you and hopefully I hear from you this time, Please call the dealership and ask for Chris Tonkin, Dealer Principal. 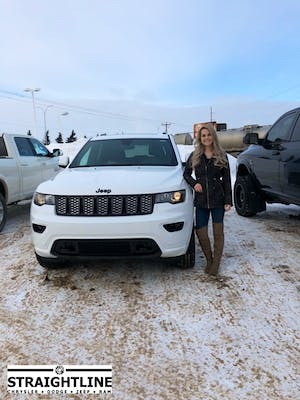 "Jump to the pump service willing to help"
From the minute we walked in the door we felt as though buying our new vehicle was their top priority. 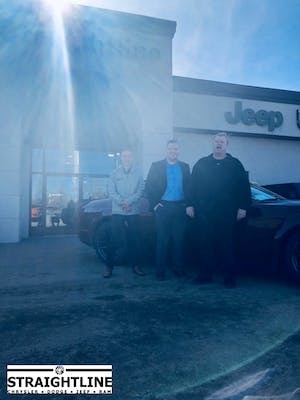 They were willing to go that extra mile to make sure that our buying experience was top notch and that we were getting the right vehicle for our budget and our means. Great personal service. work hard at finding you exactly what you want. Always seem honest with what there telling you. Worked as a team to get what we were looking for.